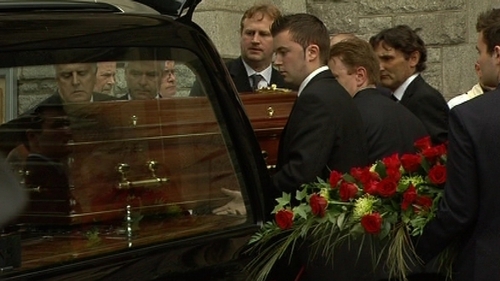 Taoiseach Brian Cowen and leading members of the judiciary attended the funeral of the former Attorney General, Rory Brady, who died on Monday. 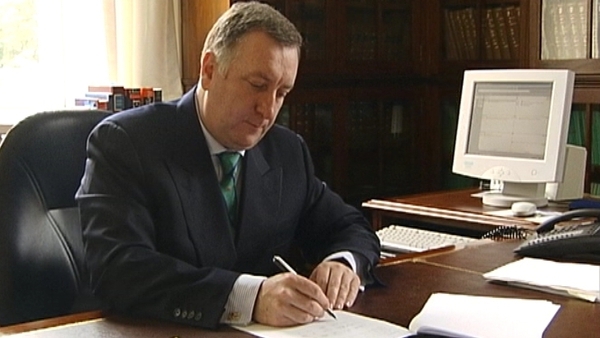 Mr Brady, 53, was Attorney General from 2002 to 2007. He had been ill for two years. The chief celebrant of the funeral mass at the Church of the Sacred Heart in Donnybrook, Co Dublin, was Fr Martin Clarke.